The Tarot card for today, Saturday, and Sunday is the Three of Wands. 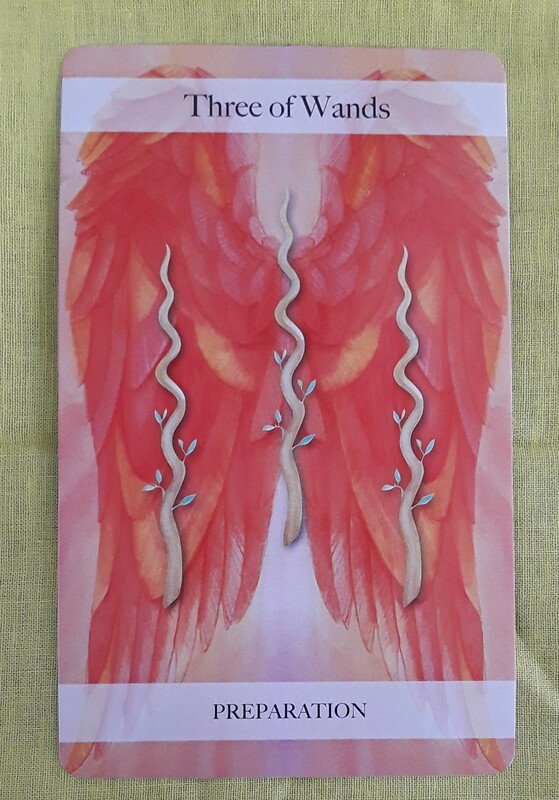 We had a few cards in the suit of Wands lately, which shows that a lot of energy is shifting in our lives. 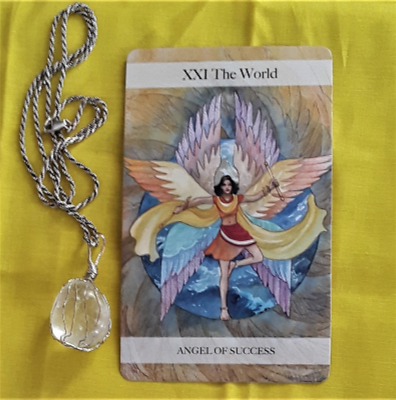 With the Three of Wands, it seems that this energy is ready to be used to your benefit. Be excited and hopeful for the days, weeks, and months to come, as what you do now is setting you up for a bright future.